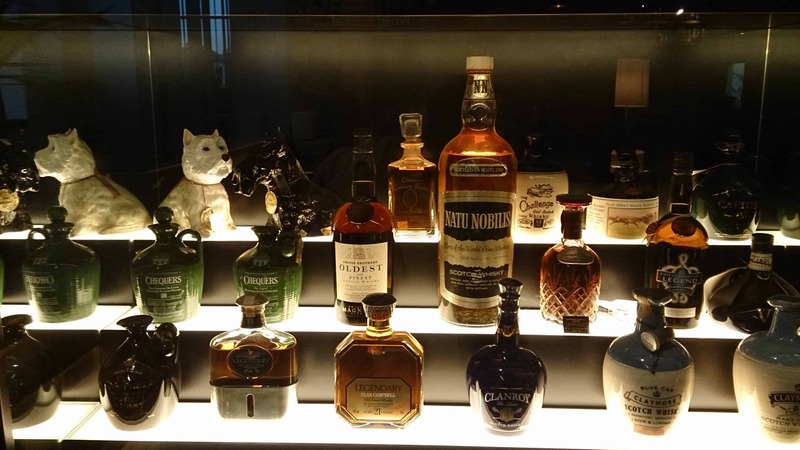 If you’re embarking on a visit to Edinburgh then your trip will not be complete without a visit to the famous Scotch Whisky Experience, located just a short walk from Edinburgh Castle Esplanade on The Royal Mile. The attraction comprises various tours and whisky tasting sessions along with a very enjoyable journey through the history of one of Scotland’s most famous exports, brought to you by several resident ghostly tourist guides! At the beginning of the tour you sit inside a whisky barrel-shaped carriage which will transport you back in time and take you on a journey through a replica distillery. 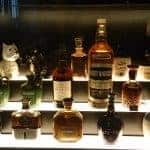 Information about the distilling process is told by the ghosts of the old distillery, and at the end you’re directed out to meet your very-much-alive tour guide for a tasting session. 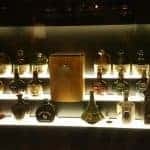 Each available tour is led by a highly knowledgeable guide who will teach you the history of whisky production from its very first beginnings to the multi-billion pound industry that it has become today. 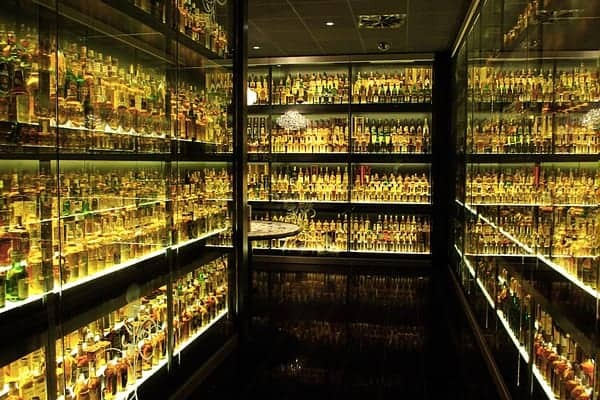 The high point of any of the available tours has to be the whisky collection which has the record of being the worlds largest, housing an incredible 3384 bottles. The entire collection took over 35 years to build up, and walking around the collection is truly mesmerizing. 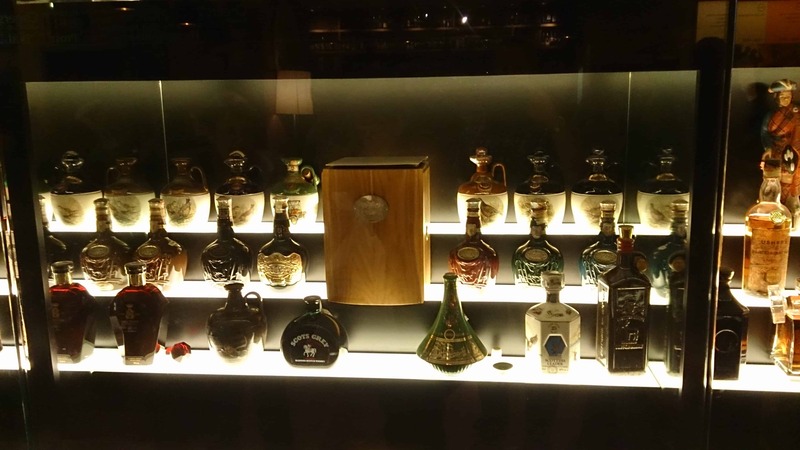 You’ll hardly believe so many different types of whisky were ever created. At this point you’ll also be able to sample a dram of the golden liquid which is the perfect end to a fascinating voyage of whisky discovery. 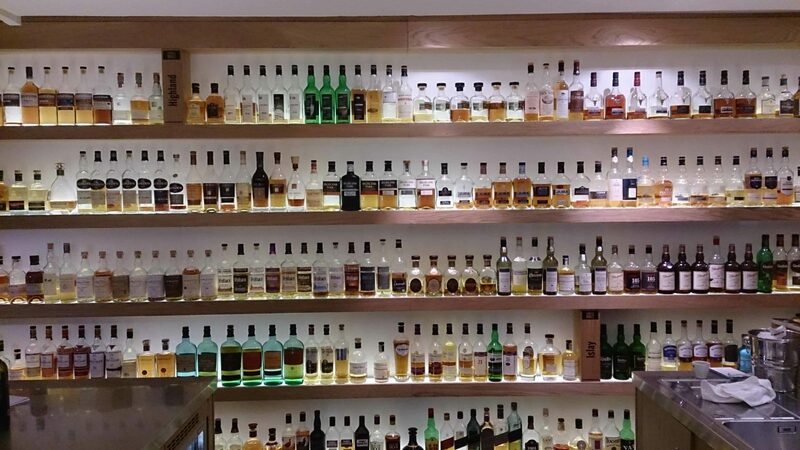 In addition to the barrel ride there’s a first-class restaurant where you can sample some of Scotland’s finest cuisine, a whisky bar where you can sample a vast range of spirits from all over Scotland, and an extremely well-stocked shop which sells just about every variety of whisky imaginable. 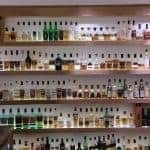 If you love a good dram then a visit to this attraction will be right up your street, and even though the tickets are a little on the pricey side I think they’re worth it, especially considering you get a sample of whisky on the tour. 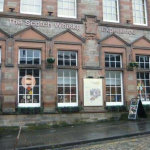 The Scotch Whisky Experience is housed in one of the many beautiful building that lines the Royal Mile, each of which has its own fascinating history. This one though was formerly the premises of the Castlehill School, which opened in 1888 and taught a mixture of both boys and girls. However, the children were segregated by a number of separate stairways which can still be seen as you walk around the attraction today. 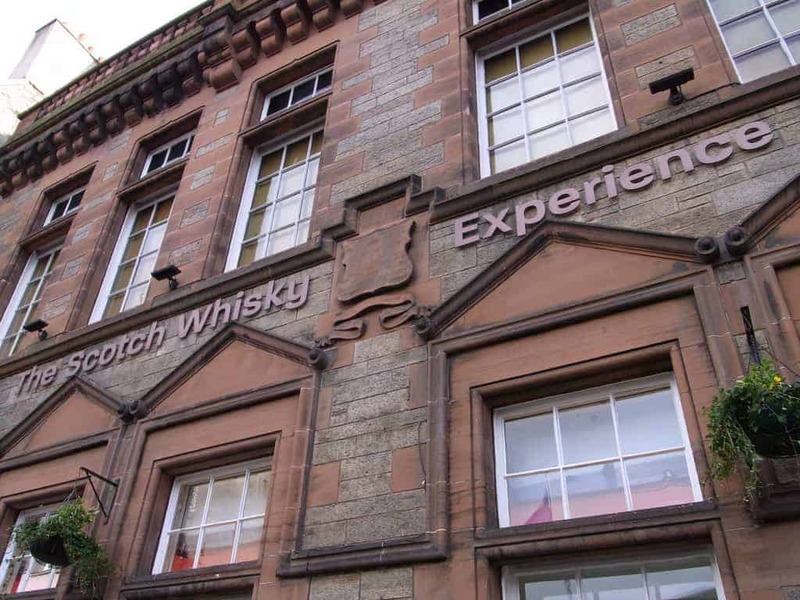 The school eventually closed in 1951 and the building had various uses until finally becoming the Scotch Whisky Experience in 1988. 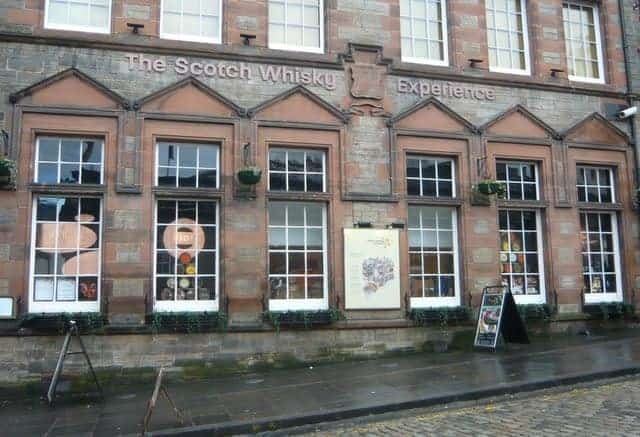 The Scotch Whisky Experience can be found at the upper end of the Royal Mile in Edinburgh, just a few yards down from the entrance to the castle. 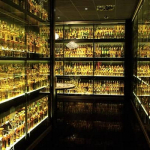 If you liked this guide check out The Out About Scotland Guide to Scotch Whisky.